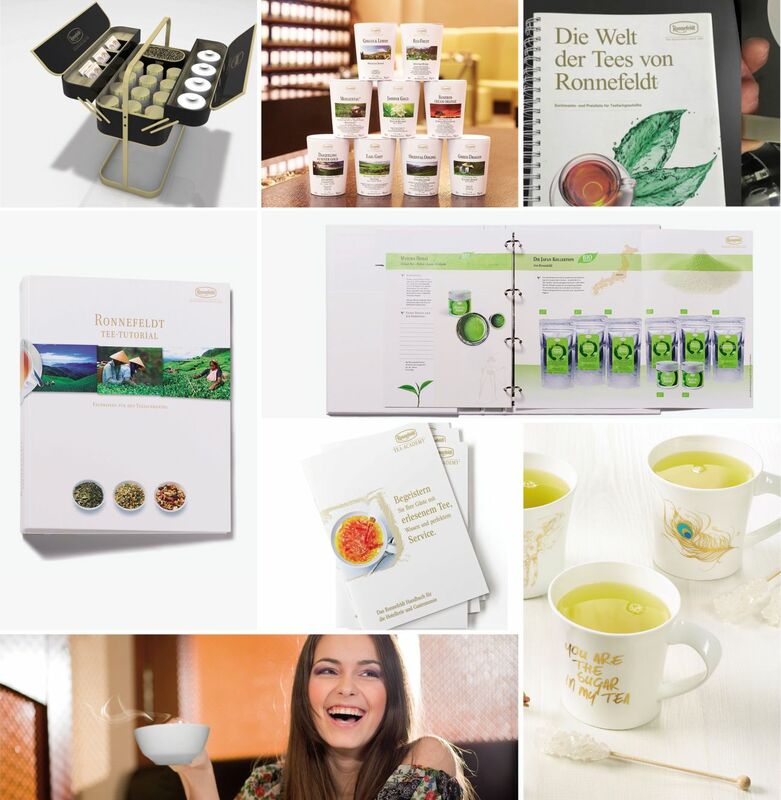 The traditional brand and company tea merchant Ronnefeldt worked with brandangels from 2009 to 2016. 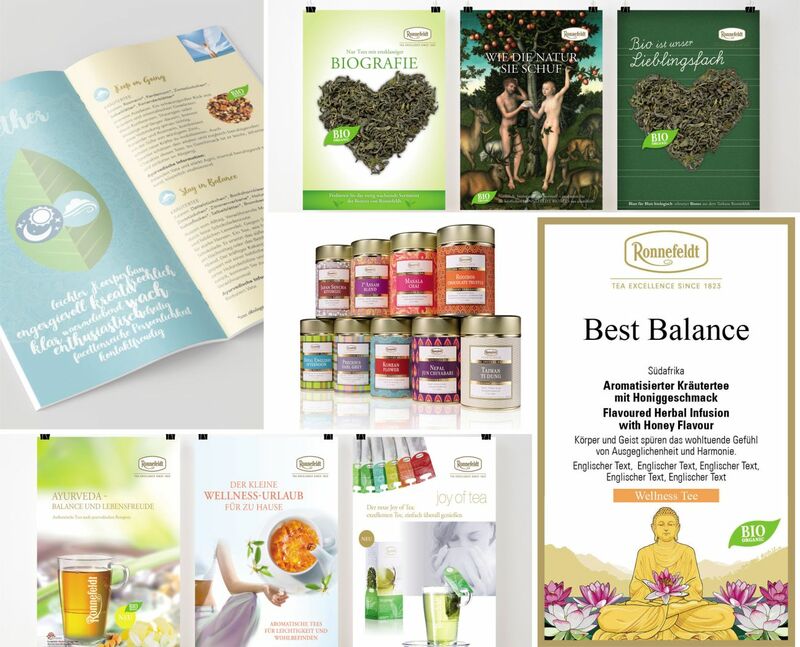 During this time we were responsible for the conceptual brand management and the creative results of Ronnefeldt’s B2C and B2B communication. 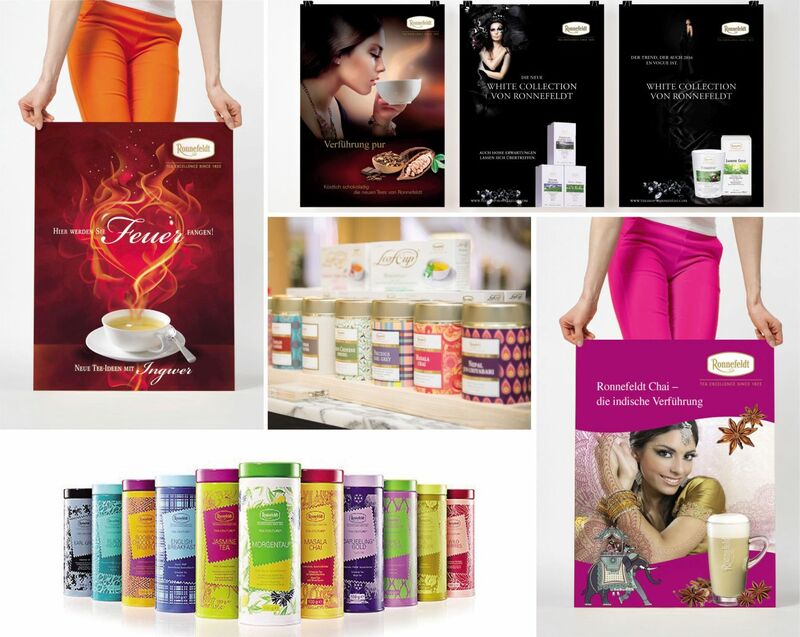 This also included new product lines and brand extensions. 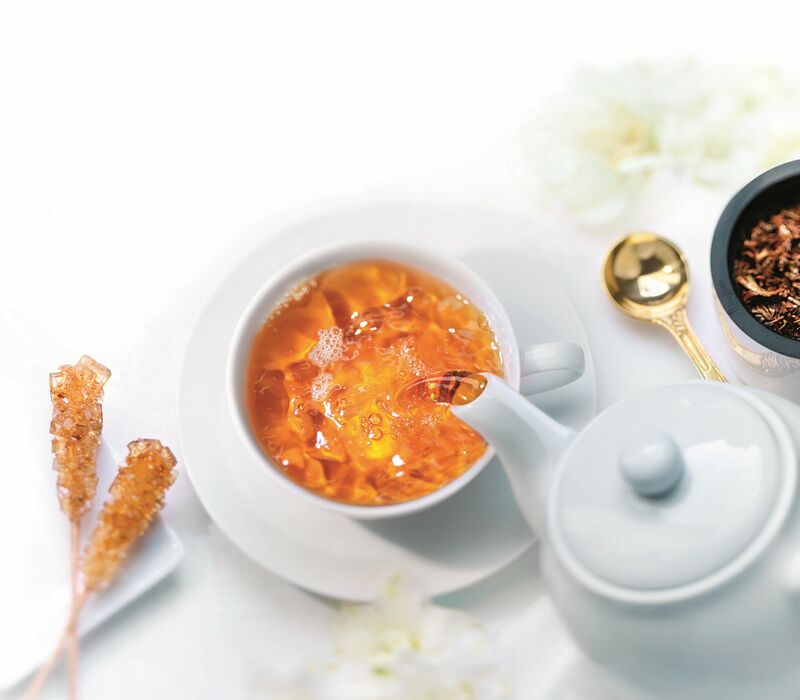 Also thanks to our commitment, the company was voted the overall winner in the category TEA of AHGZ (Allgemeine Hotel- und Gastronomie-Zeitung) BestMarke in 2013/2014 and 2015/2016. Especially the long lasting collaboration with Marketing Manager Sven-Olaf Hansen was productive and great fun. Copyright © 2018 Brandangels – strategy marketing communication.